GT’s are undoubtdly one of the toughest assilants swimming around the edges of the reef. 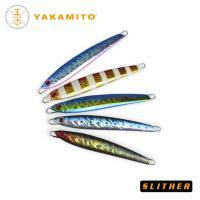 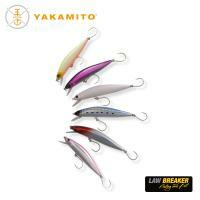 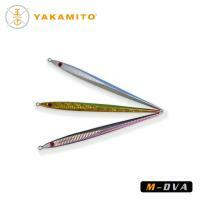 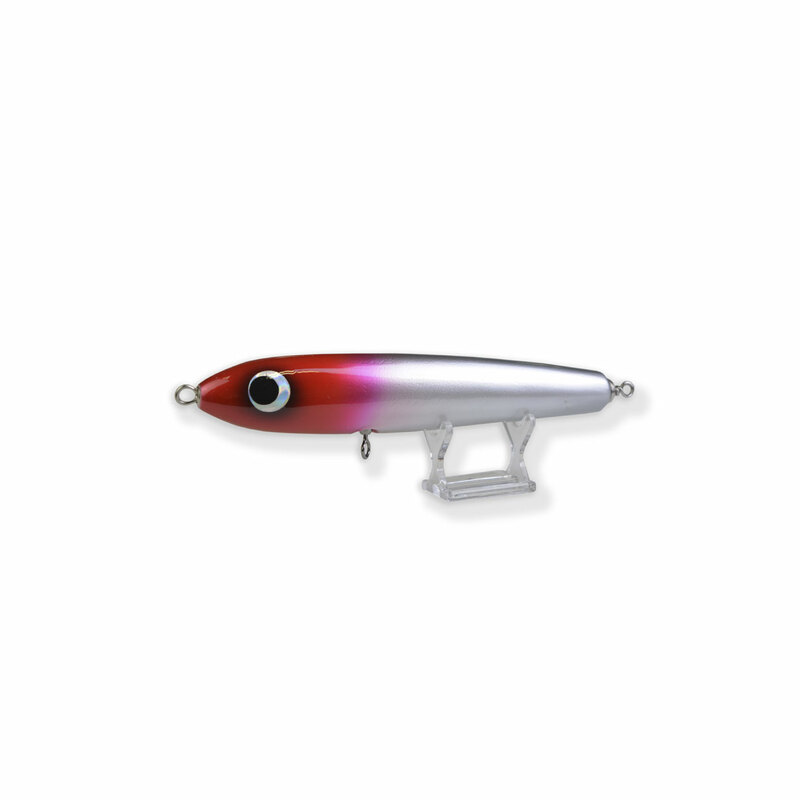 They are brutal and require tough lure to stand up to the challenge. The Big-G is a Full Through wire popper, made from timber. 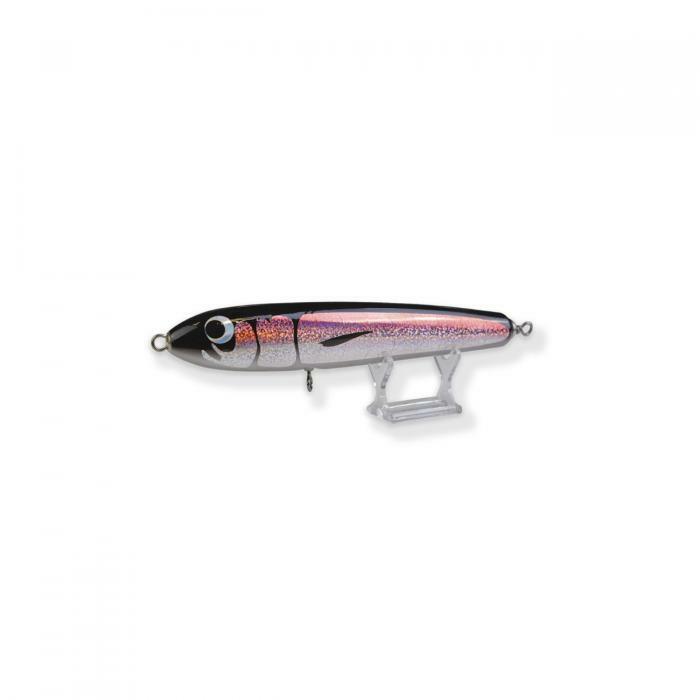 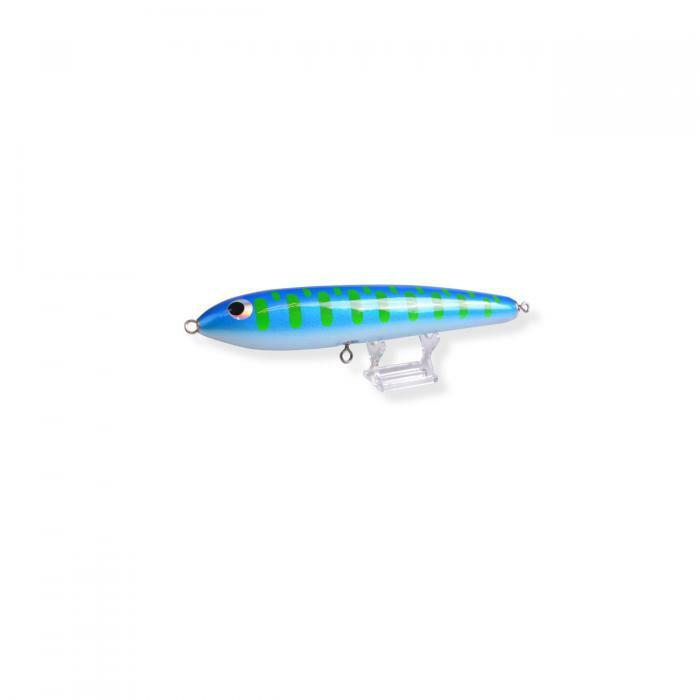 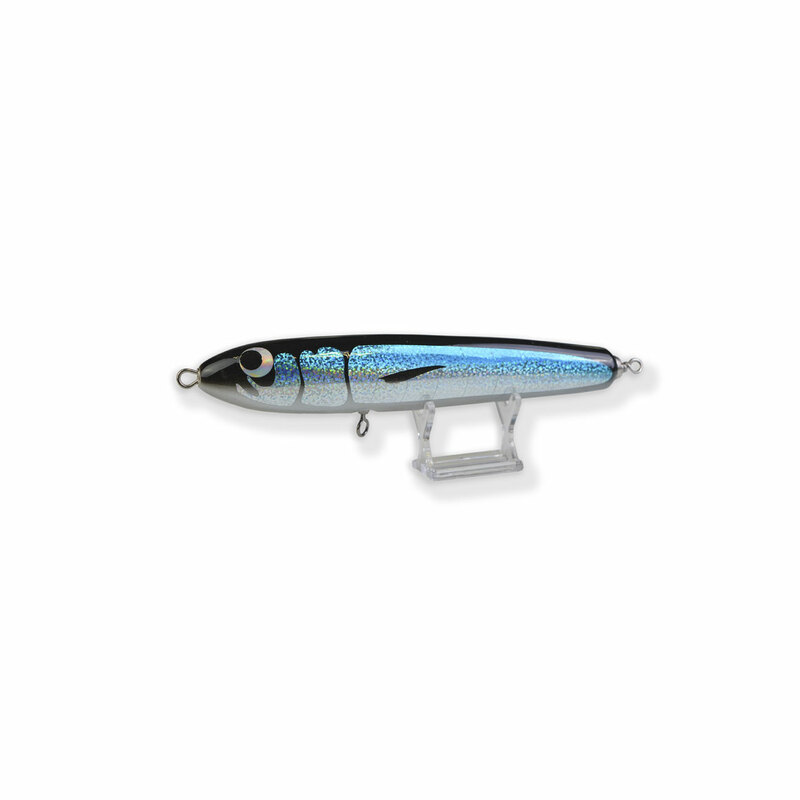 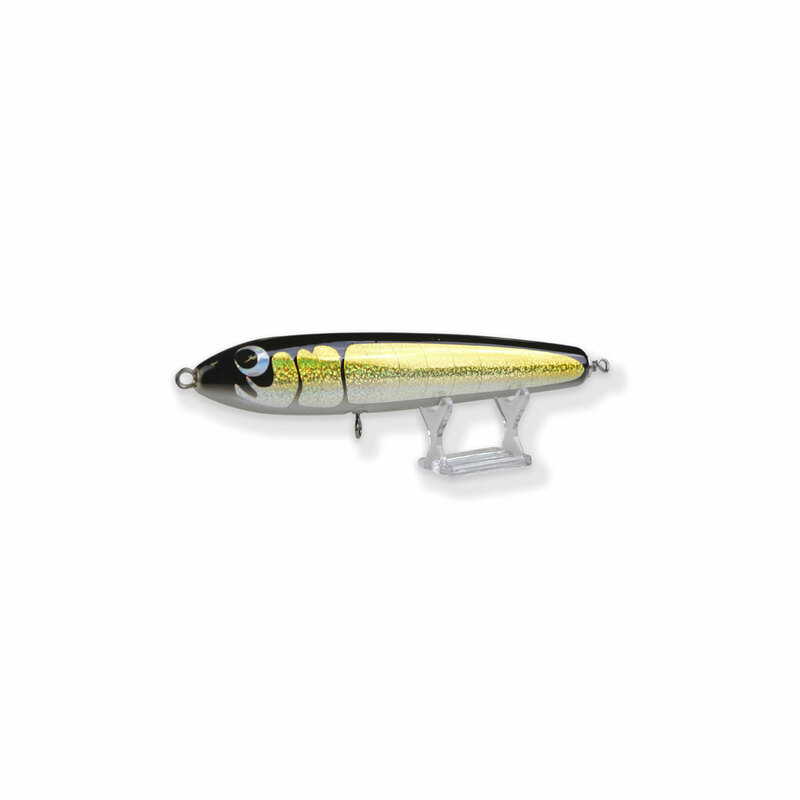 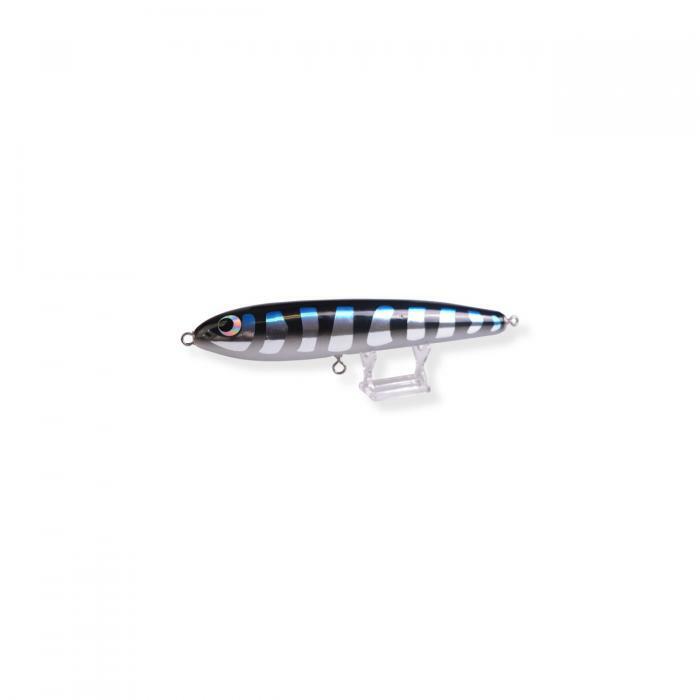 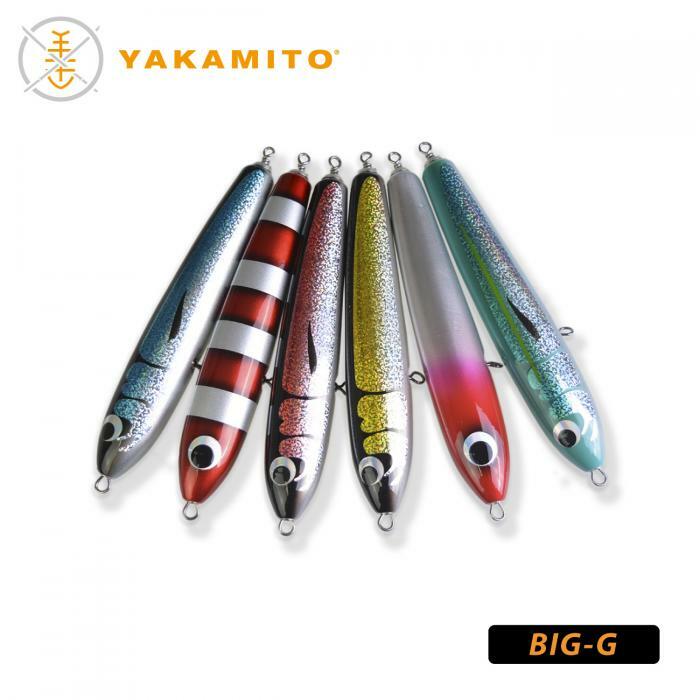 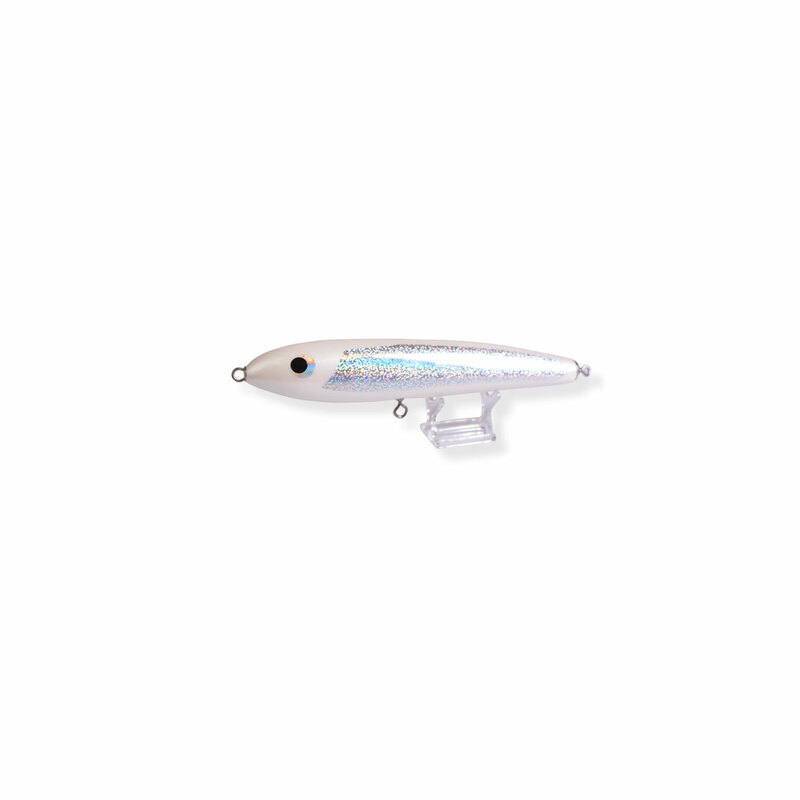 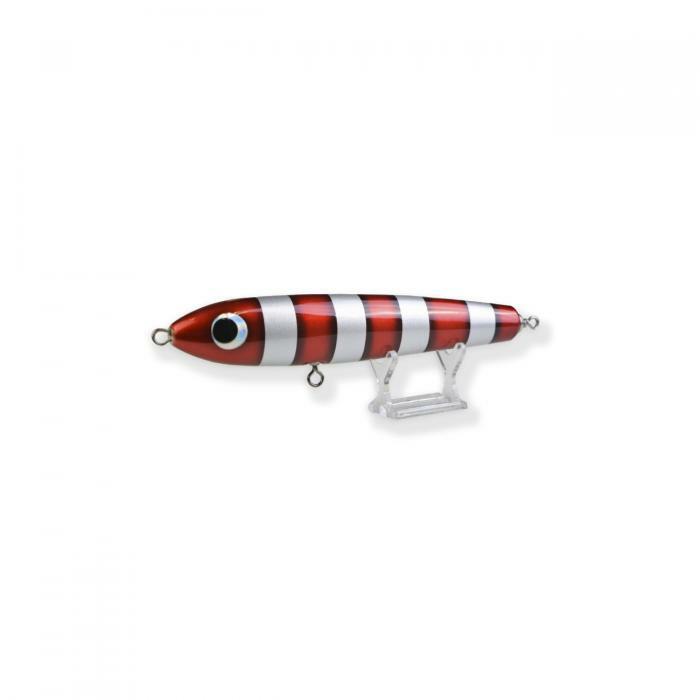 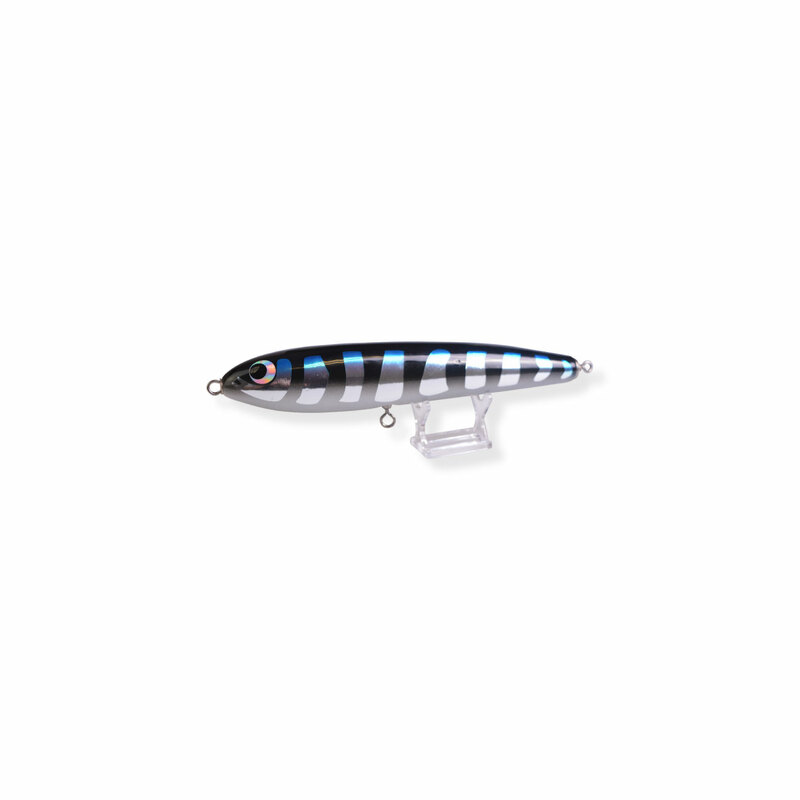 Able to withstand multiple strikes, the BIG-G is one lure you’ll want in your arsonel the next time your heading to the reef.